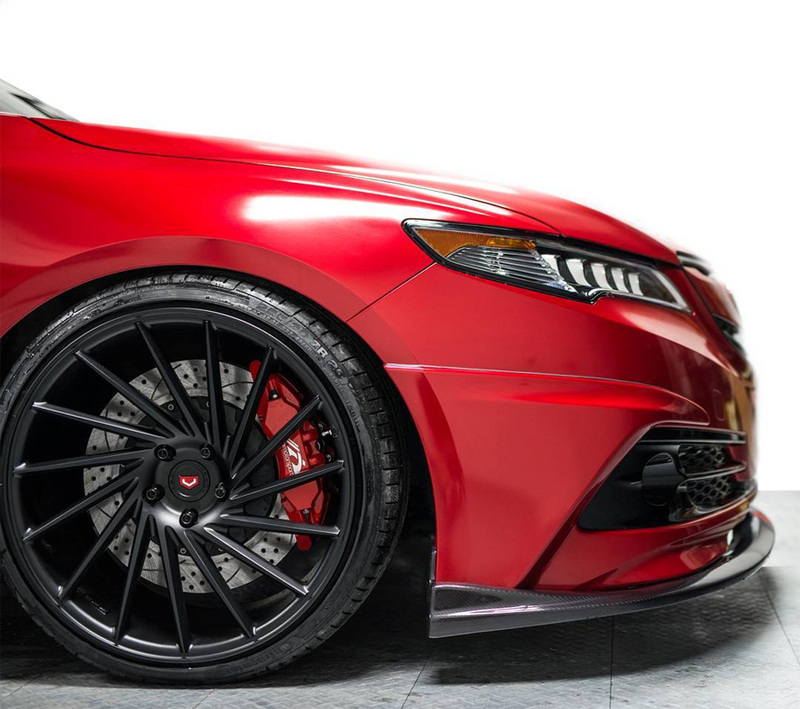 Unfortunately, there’s no mention of the custom front lip, side spoilers or rear diffuser which really make the car unique. 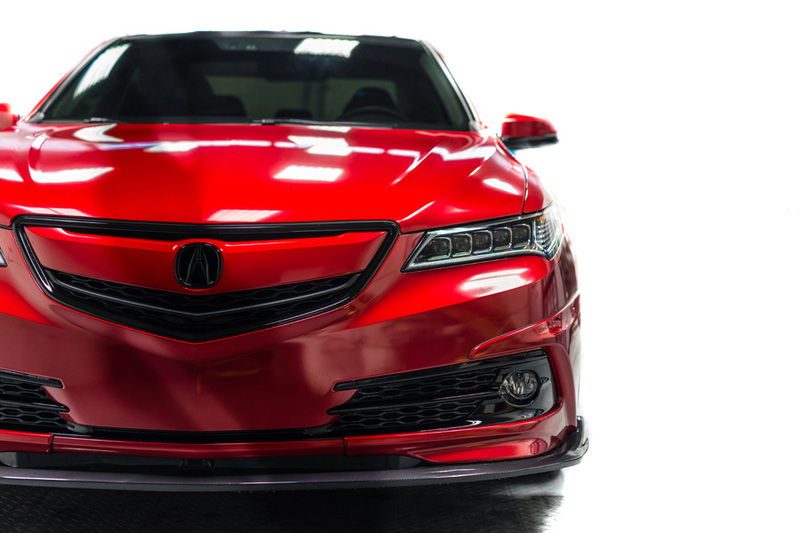 The new NSX, ILX GT Race Car and Tuner TLX will be displayed at select Canadian Auto Shows, visit acura.ca for more information. 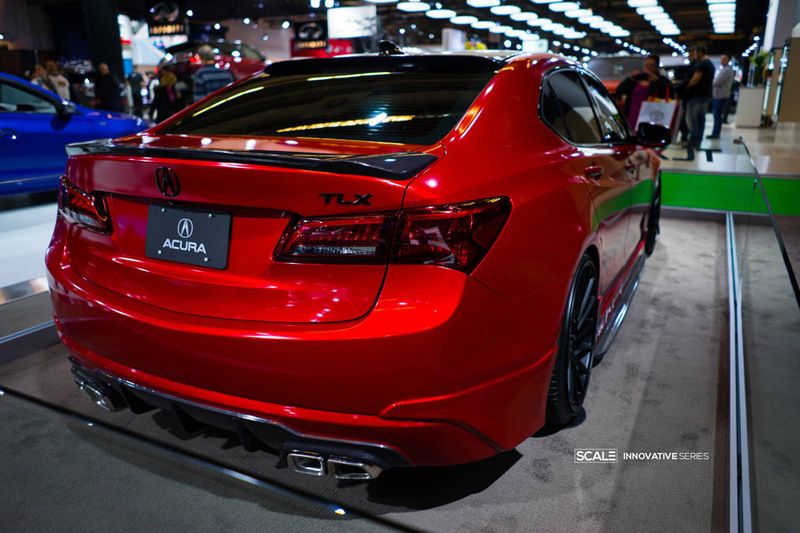 As a TLX V6 owner, I really wish there was an aftermarket for real tuner stuff, not just wheels and body kits. I also have a BMW 335 and the list of stuff for that car is amazing, hoping to do an ECU upgrade and get more power this year. 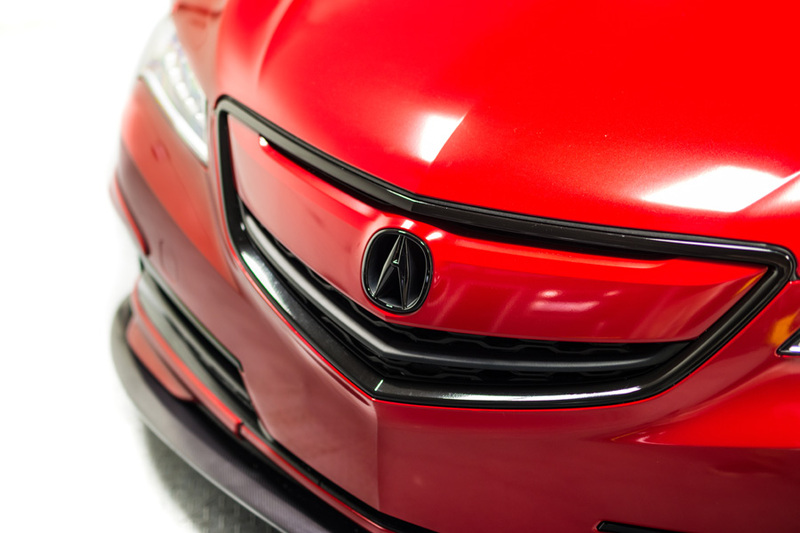 It would be nice to see something similiar for all Acuras. 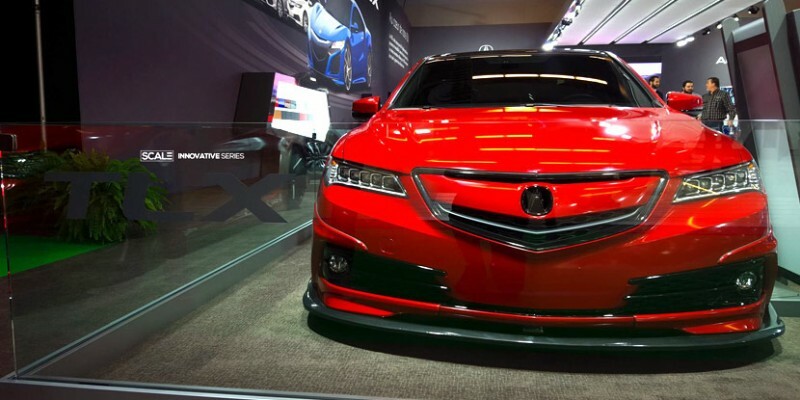 Maybe one day…..
Well honda needs to move away from the j series. That motor is bored out and maxed out. 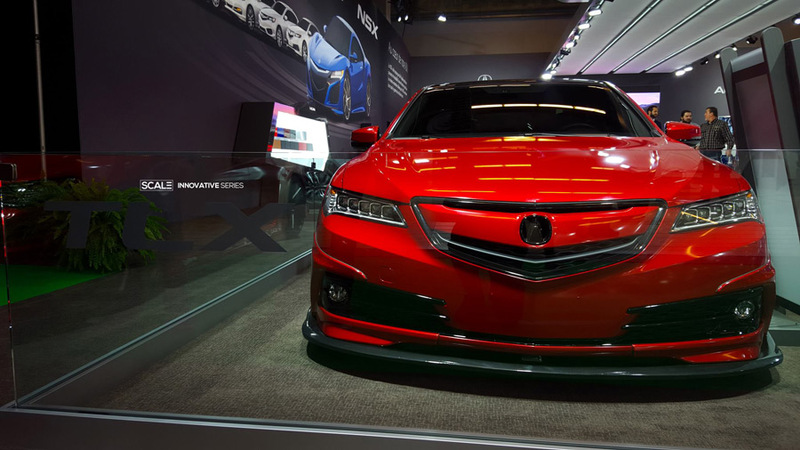 With vtec You cant gain anything on it. 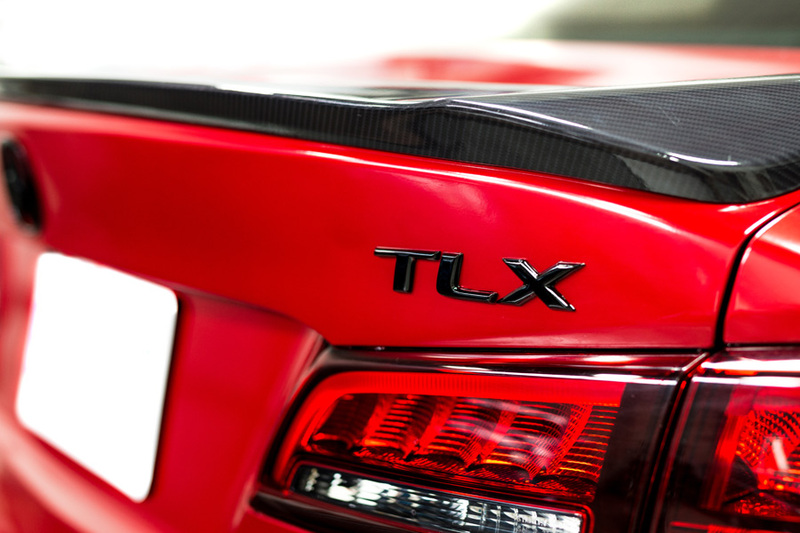 Why aftermarket tuners have stayed away.